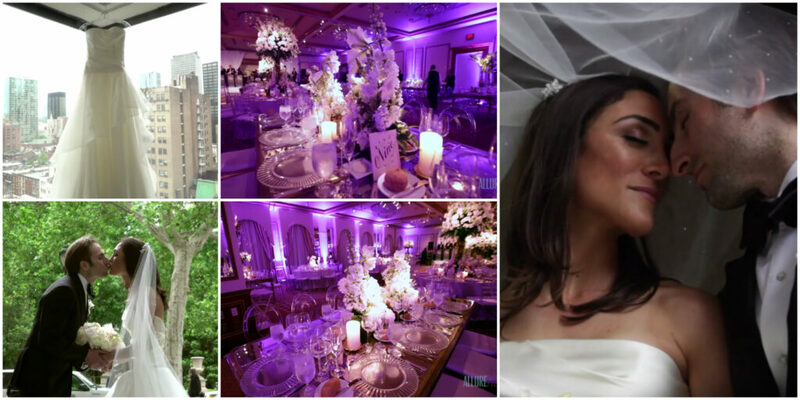 Get a glimpse of wedding bliss at it’s finest. 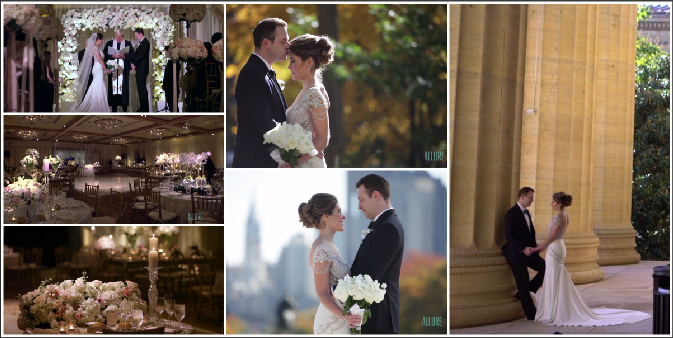 Jaclyn and Shaun shared an impeccable wedding at The Rittenhouse Hotel. This charming couple will melt your heart by simply exchanging smiles. Our great friends of Baiada Photography were also granted the absolute pleasure of capturing these perfect wedding moments. Dreamtime animated the guests with many favorable tunes. Beautiful Blooms did an astonishing job with the breathtaking decor. Once again, The Rittenhouse provided an extravagant venue. Congrats to Jaclyn and Shaun & all the best from Video One! Jennifer & Oren shared a fantastic wedding at The Rittenhouse Hotel in Philadelphia! Check out a short preview from their wedding day!